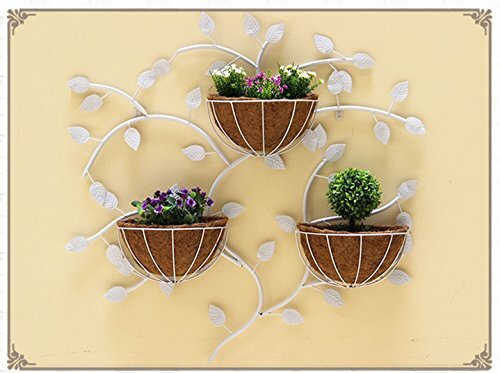 Iron technology, high temperature paint, unique fashion style, each flower frame load-bearing does not exceed 3kg. 85 * 85CM , so that make your family looks more style. three colors for you choose. No assembly, direct use.